I received this book for free from Atom Books in exchange for an honest review. This does not affect my opinion of the book or the content of my review. Amelie Ayres has impeccable taste in music. Bowie. Bush. Bob. So when she finds herself backstage at The Keep’s only UK gig she expects to hate it; after all they are world’s most tragic band. In fact she feels a grudging respect – not (obviously) for their music, but for the work that goes in to making them megastars. And when lead singer, ‘Maxx’, is not dressed up as a cross between Elvis and a My Little Pony, he is actually rather normal, talented and has creative struggles not too dissimilar to her own. But the next morning she wakes up rolls over and discovers a million new @’s on social media. Overnight a photo of her backstage has made her a subject of global speculation. Suddenly the world needs to know #Who’sThatGirl? – but for all the wrong reasons. All Amelie wants is to play her music. She’s got the guitar, the songs, the soul and, in the safety of her bedroom, she’s got the voice. But when it comes to getting up on stage, she struggles with self-doubt. Immaculate’s a concept. Flawless is fake. But just sometimes music – and hearts – can rock a perfect beat. I read contemporary YA for that fuzzy feeling you get in your stomach after you’ve finished reading a book, that satisfying feeling that makes you want to climb inside it and hug all the characters. That is exactly how This Beats Perfect made me feel. Denton perfectly shapes a world where The Keep are the biggest boyband in the Universe. Amelie Ayres is an aspiring musician who writes and produces her own songs within her bedroom, but she also has awful stage fright. When Amelie goes backstage at one of The Keep’s concerts, things spiral out of control when one of the band members tweets her and suddenly there are hordes of fangirls and the press on her back. It’s about normality in an otherwise totally not-normal world, ambition, and following your heart. 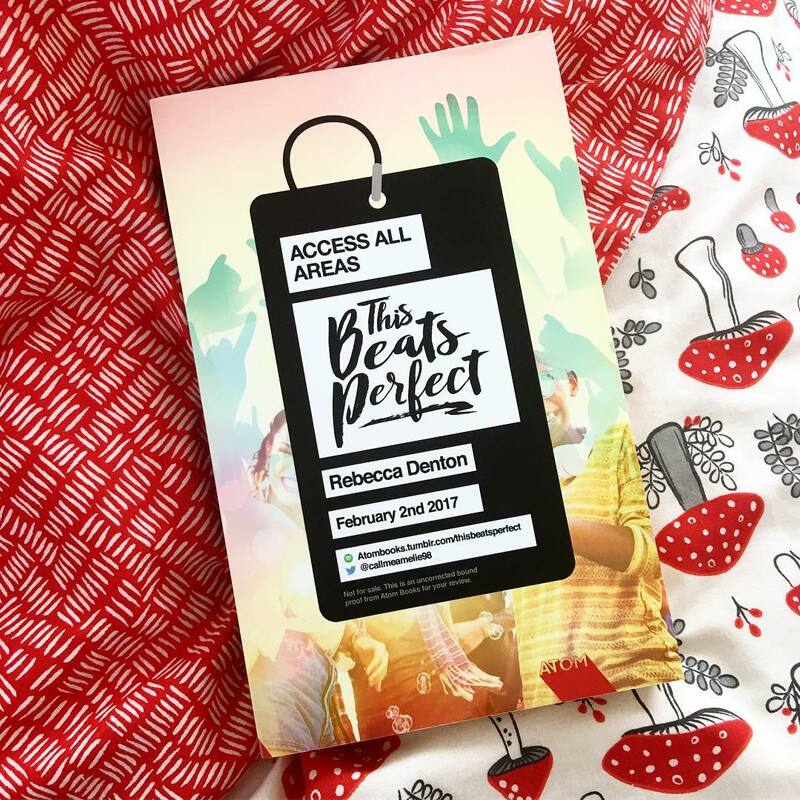 This Beats Perfect is one of the best boyband-related books I’ve read so far because it took time to give equal attention to the inner emotions of all involved, rather than being a whirlwind, clichéd romance. I’d go so far as to say it’s one of the most feasible too; it was very easy to imagine that Amelie and Maxx were real characters because Denton took lots of care to develop their back stories, to give them lives outside of their music, but also involving it. It’s very clear through Denton’s writing that she knows what she’s talking about when it comes to music. The main character, Amelie, was quirky and individual without conforming to your typical Manic Pixie Dream Girl stereotype, which I do tend to watch out for when reading these types of novels – I find that the main characters are either Manic Pixie Dream Girls or mega, over-the-top fangirls – but Amelie felt very realistic and I could imagine myself being friends with her. Speaking of friends, one of my favourite parts of the book was the friendship that Amelie and Maisie have. I love strong female friendships in YA and think they’re so important, so it was lovely to see how supportive they were of each other. There was also just the right balance of friendship and romance – neither dominated, but worked alongside each other to create a well-rounded story. Something unexpected that I liked about This Beats Perfect was that it was written in third person. The majority of contemporary YA novels I read are written in first person, but I love third person and I think this was a great choice of Denton’s – it added to the story and maintained a strong voice throughout. I read This Beats Perfect in one sitting – I’d only originally intended to read one chapter, but somehow one chapter turned into the whole book and I loved every second. It was the perfect way of spending a lazy Sunday afternoon, when I should have been concentrating on college work. I have no regrets! The only problem I had with This Beats Perfect is that I didn’t want it to end. 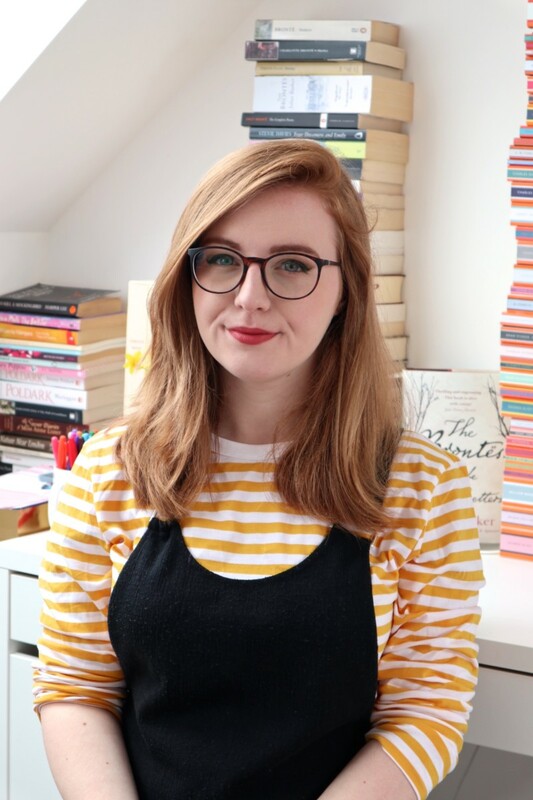 I could keep reading about Amelie and Maxx forever very happily and Rebecca Denton is an author I’ll be watching in the future – I wouldn’t hesitate to read any of her future novels. For fans of: Songs About A Girl by Chris Russell and Non Pratt. What are your favourite boyband books? Who are the friends you look up to most in YA? Let me know in the comments!